Why Alaska & What’s Included? 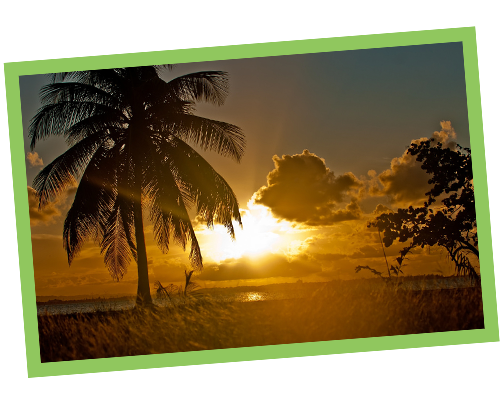 Why Belize & What’s Included? 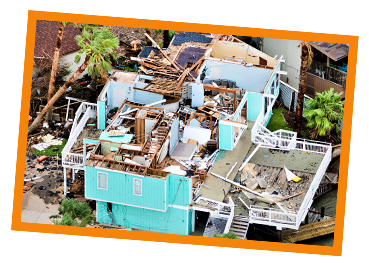 Why Puerto Rico & What’s Included? Why Texas Gulf Coast & What’s Included? "Thirst is the most organized group I've ever worked with, which took so much pressure off our group and allowed us to serve more efficiently and enjoy our trip." "We couldn't have asked for better guides and coordinators. They were patient, courteous, punctual and kept us informed each day as to what we could expect and if plans were changing, very professional and high quality coordinators." 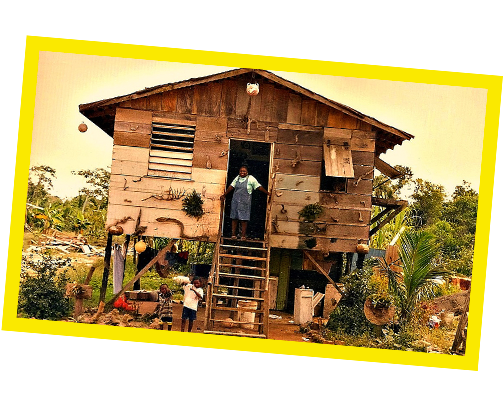 "Thirst does an amazing job at not only preparing you for the experience, but also organizing the trip itself in order for you to experience a variety of ministry opportunities and understand the culture of the community and its people." We invite you to consider developing a long-term partnership with a congregation in one of our ministry locations. Thirst Missions is excited to be a part of lining up and following through on these long-term partnerships. If this type of long-term ministry is part of your philosophy of missions, we would love to work with you to partner long-term or short-term to the same community and congregation. What a blessing it would be for both congregations! Read through our website and contact us with questions about a potential trip. Register for a trip (takes 2 minutes). You will receive a welcome email with electronic resources for your trip. 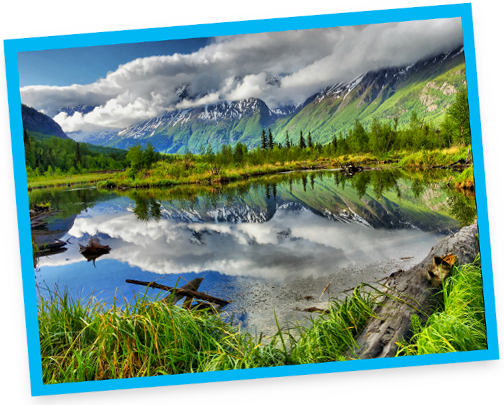 You will receive a package of brochures and promotional materials to help promote your trip. 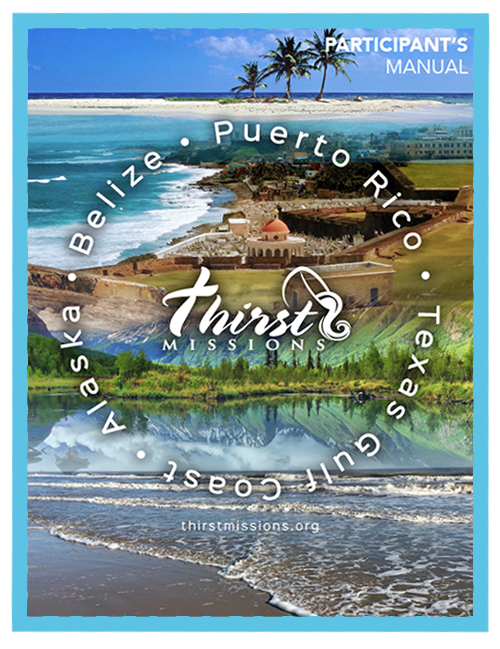 After your first payment, you will be contacted by a Thirst Missions Consultant to plan your trip. Leave the hard work to us! You’re on your way to your life changing mission trip! 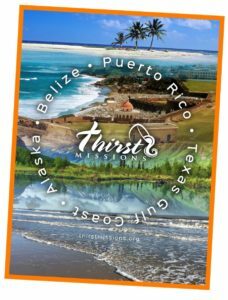 Thirst Missions, the world’s leader in short-term mission trips, is committed to leading high quality mission trips for every group. They take care of all the logistics and planning so your group can focus on ministry and relationships. © 2019 Thirst Missions. All Rights Reserved.